In an effort to make purchasing portraits and booking sessions more convenient for my customers, Sheets Photography now accepts Visa and Master Card. We have had several customers prefer to pay this way and I was not able to accommodate. I’m always open to suggestions to make your experience better. So….now that we have this option contact Sheets Photography to book your next portrait session. While revamping my website and logo my husband brought it to my attention that my price sheet is like a foreign language. While the truth hurts, it is good to have people around you that will tell you that you have toilet paper on your shoe, your zipper is down, you have something in your teeth, or your price sheet doesn’t make sense. After reevaluating the sheet many of the items either stayed the same or actually decreased in price. 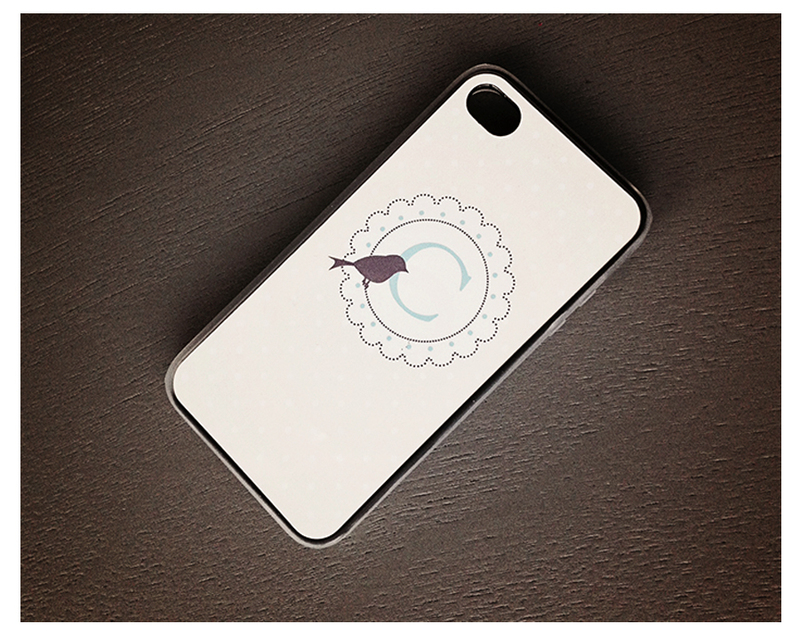 I also added some new items onto the price sheet like custom phone cases and Stand Out Prints. There has never been a better time to book a photo session with Sheets Photography! As a photographer it is a huge pet peeve when I drive past a billboard or receive a business card featuring a terrible business head shot. If you are going to include a photo on your business card and especially if you are going to use your head shot on a billboard make sure it is a GREAT one. Sheets Photography shoots professional business head shots for as little as $50 that includes a high resolution disk with 3-5 images. If you know someone that is an offender of using mediocre picture for a their professional head shot politely hand them my card :). Contact Sheets Photography today to book your professional head shot session. As I look back on 2013 I can’t believe it has come and gone. This past year Sheets Photography went through a face lift. I revamped my website, redesigned my logo, added some new backgrounds/props, and reconfigured my price sheet. Looking forward I have one primary goal that I want to accomplish in 2014 for Sheets Photography, and I will need your help. My goal for Sheets Photography is to double my sales; in order to do this I will need all of you to spread the word! I’m a firm believer that the best advertisement is word of mouth. 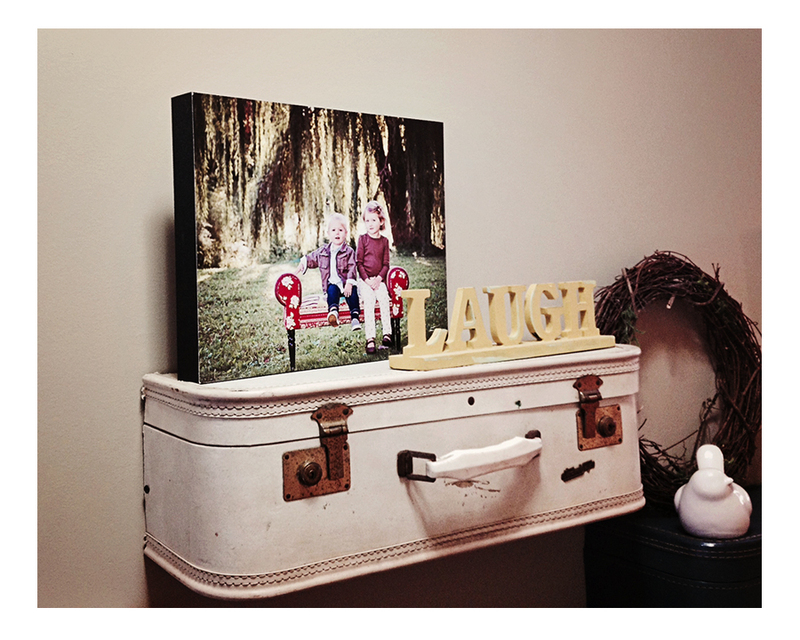 Any past customer that sends a referral that results in a session will receive an 11×14 Standout print FREE (a $65 value)! 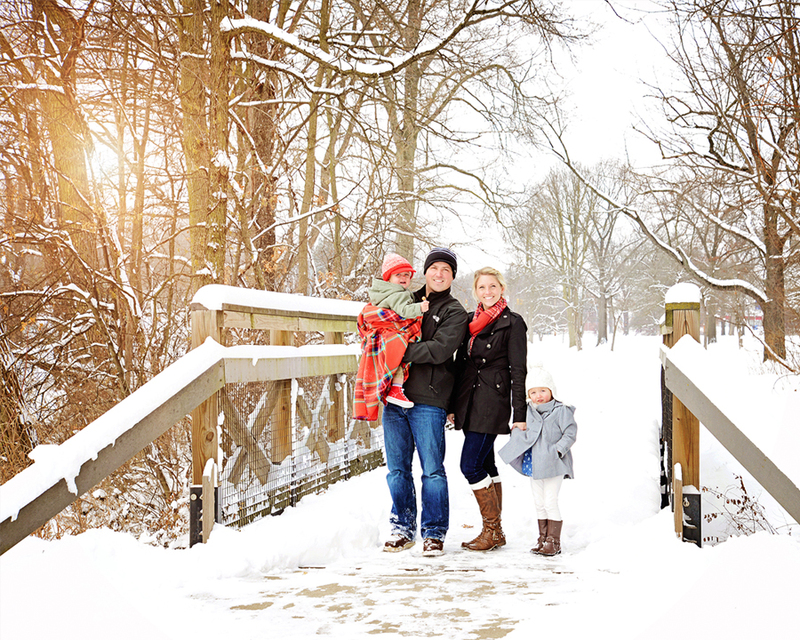 Now is the time to book an outdoor winter portrait session. This week we received a lot of snow, while temperatures are too cold to do portraits outdoors now, this weekend will be a perfect time. We are suppose to get some snow showers later this week and temperatures are going to be increasing to a tolerable mid 20’s! This makes for a perfect time to shoot outdoor snow portraits. If you are interested please contact me ASAP. 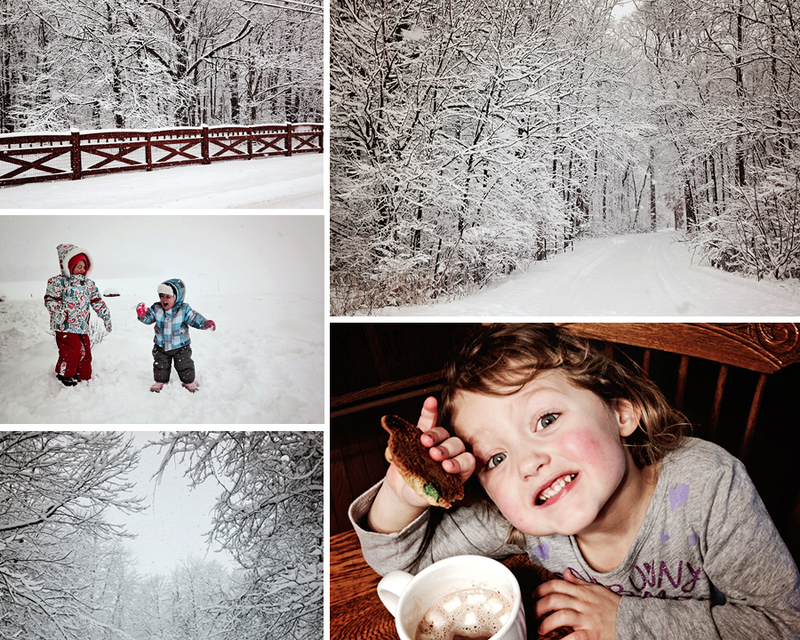 Appointments will be limited with a narrow window of time to capture those beautiful snowy landscapes!